A recent report on inter-city trade by the Brookings Institution has revealed that Toronto tops all other North American cities as a continental trading hub. The Washington, DC-based think tank found that the GTA is North America’s largest trading hub when it comes to physical goods — like automotive, machinery and pharmaceuticals. Toronto also ranked at number one in terms of the total amount of exports and imports traded with the United States. 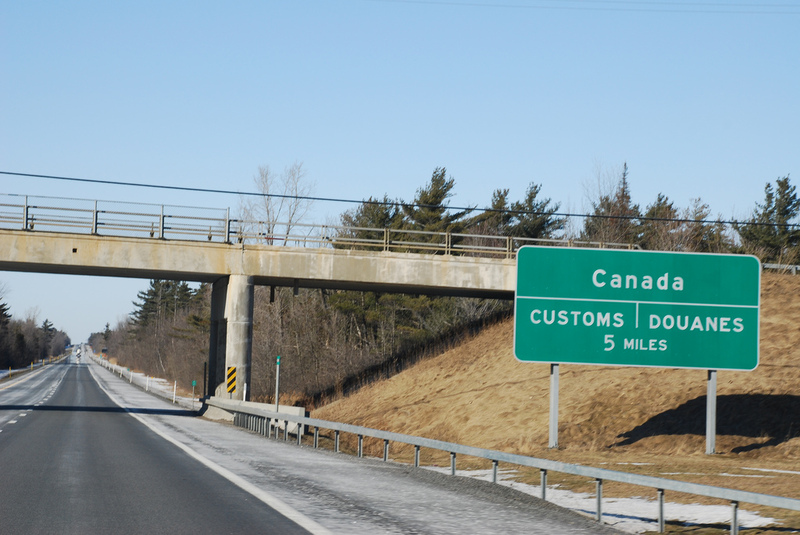 The study found that inter-city trading between the New York-Northern New Jersey region and Toronto led the way within the continent at $3.668 billion worth of goods traded between the regions. The Toronto-Detroit and Toronto-Chicago metro pairs followed as the second and third largest city trading partners on the continent, both of which were related to the automotive industry. In total, $885 billion in goods were traded between the US, Mexico and Canada in 2010. Other Canadian cities also fared well: the Calgary and Houston pair exchanged $2.635 billion worth of goods, mainly due to crude oil trade, and Montreal traded $1.868 billion in goods with New York which the Brookings Institute attributed to trade in electronics. The North American economy is also becoming more reliant on co-production between countries to increase efficiency and enhance product quality. But the study stressed that the continent needs to update its infrastructure in order for physical goods to cross its borders more efficiently.